Greece with Doctors of the World (Medecins du monde). 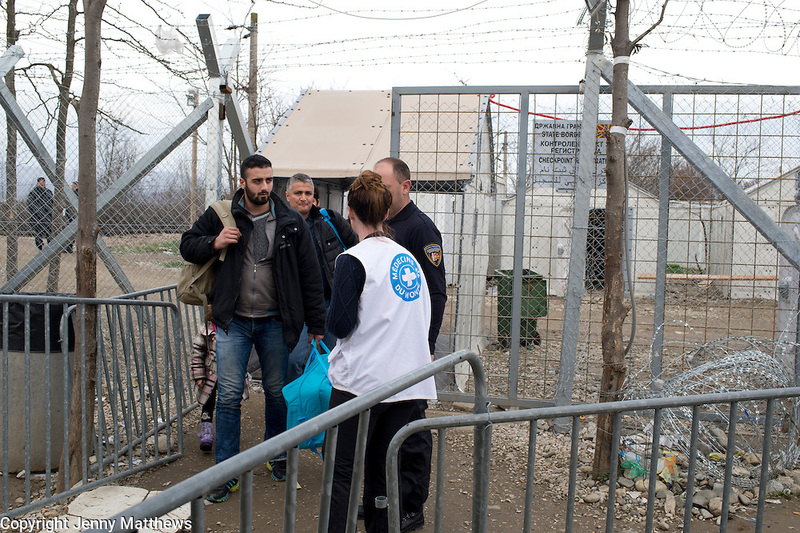 Idomeni, border crossing Greece and Macedonia (Fyrom). A group of Afghan refugees return from Macedonia - victims of fraud after someone took their papers telling them the train would take them all the way to Germany.